The ever so popular SILVA Ranger series has gone through a face-lift with updated colours and updated graphics. 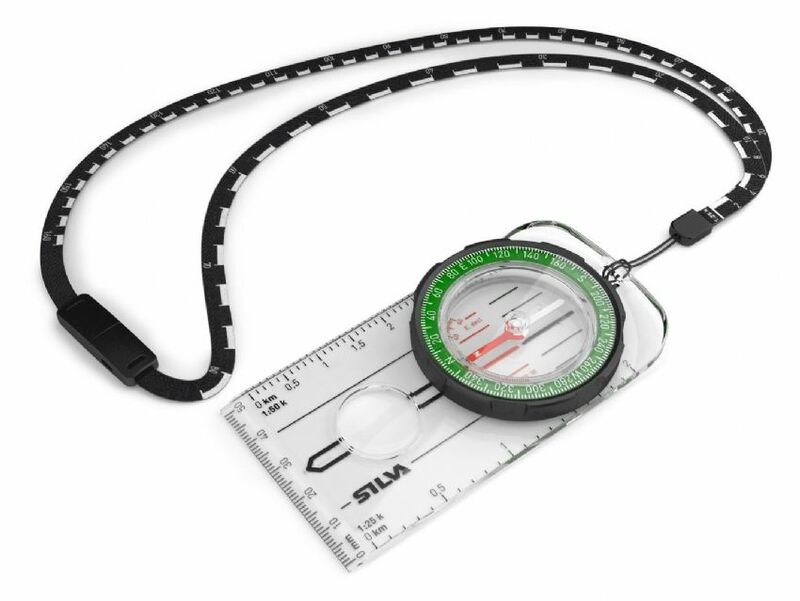 A completely new feature is the distance lanyard; a lanyard with scales (1:25, and 1:50) which facilitates to measure the distance of your hike. The lanyard is soft and bendable and easy to place directly on to your route on the map. The new graphics contain a more distinct arrow (Ranger) and also a more contemporary font. The colours change to green and black to harmonize with the other outdoor assortment. If you are looking for a basic but yet functional compass for your outdoor adventure, Ranger should be your choice. Thanks to the magnifier you can make sure to see every detail on the map. Our Ranger S mirror sighting compass should be your choice when you must determine direction over long distances. Because you needn’t lift your eyes from the compass in order to look into the terrain, the direction determined with the Silva 1-2- 3 System® becomes more accurate.